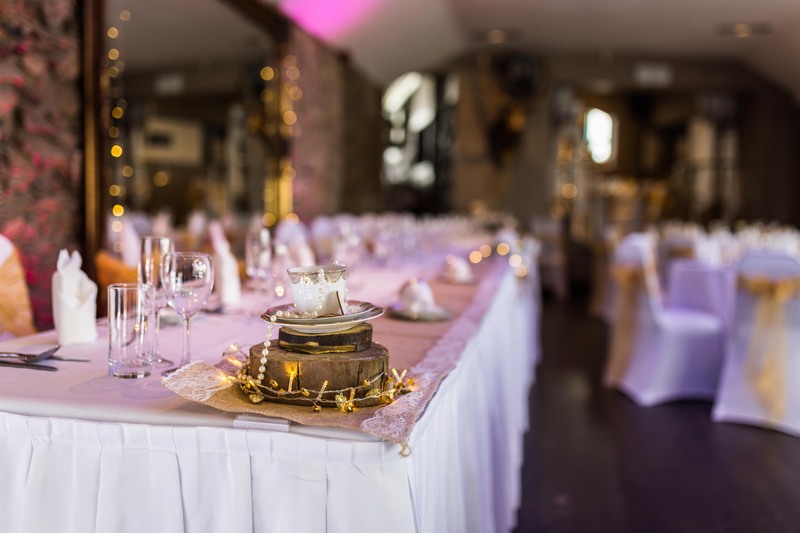 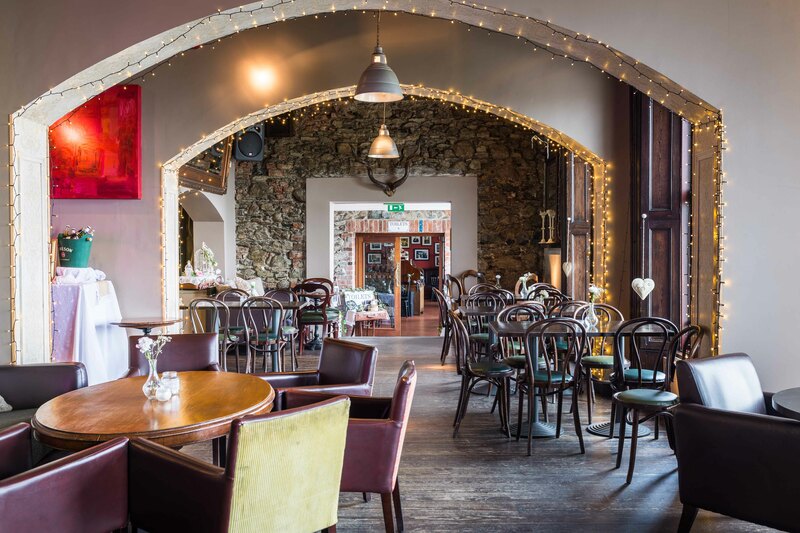 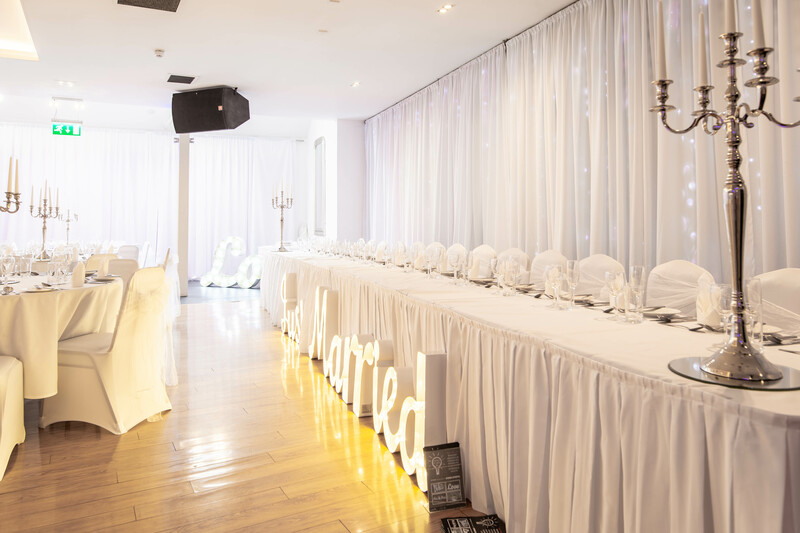 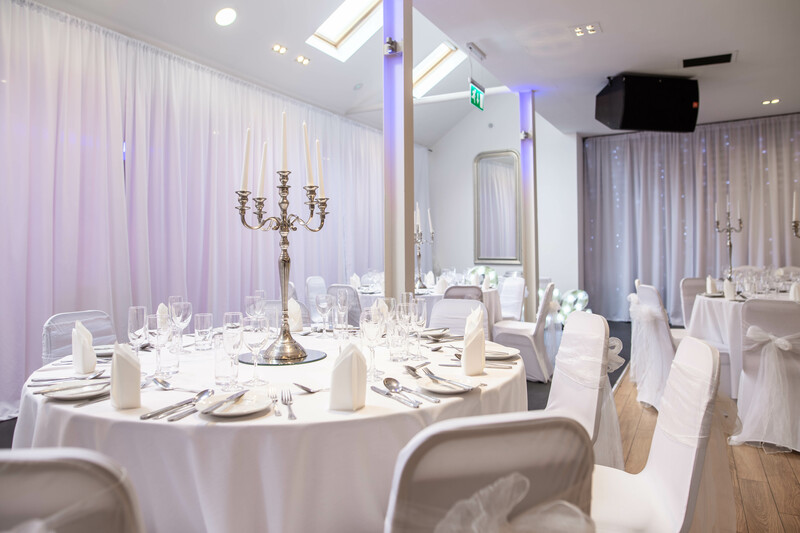 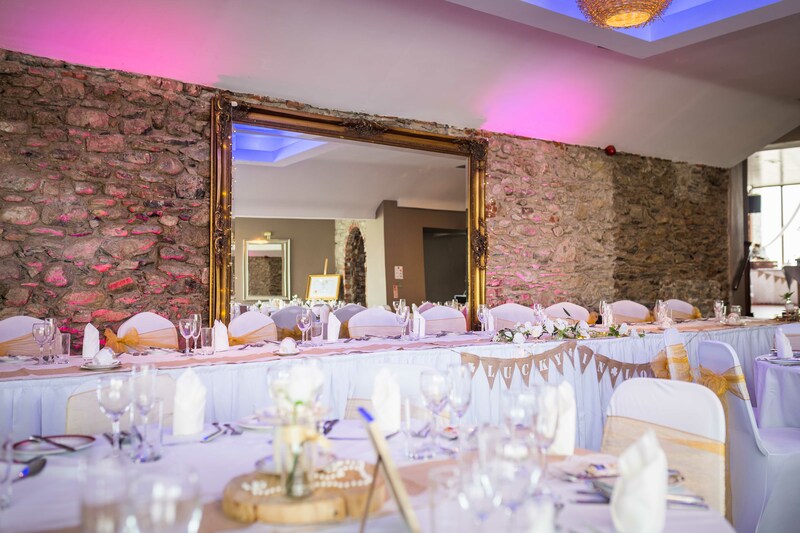 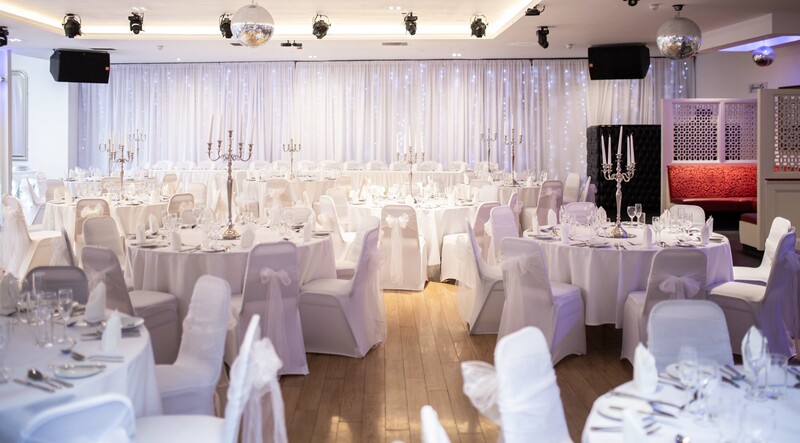 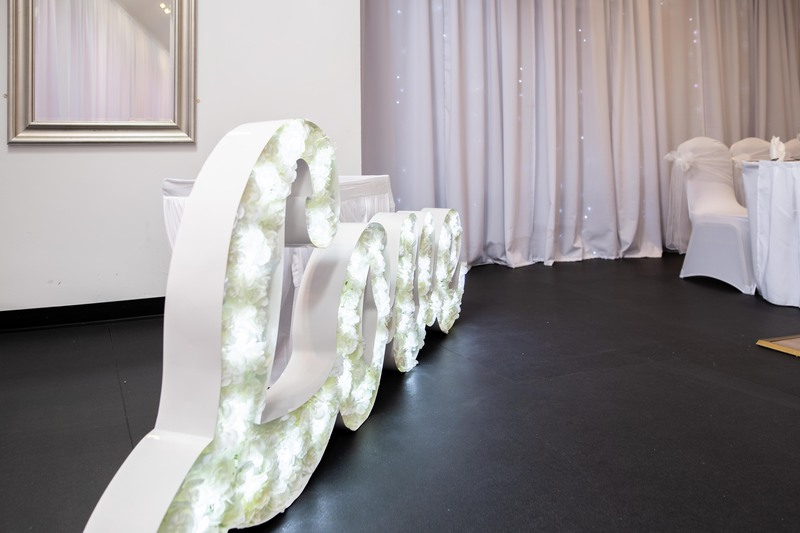 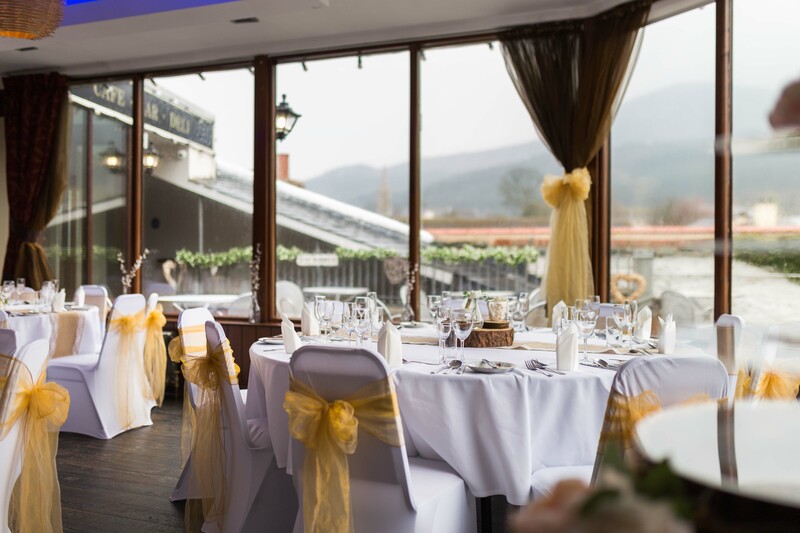 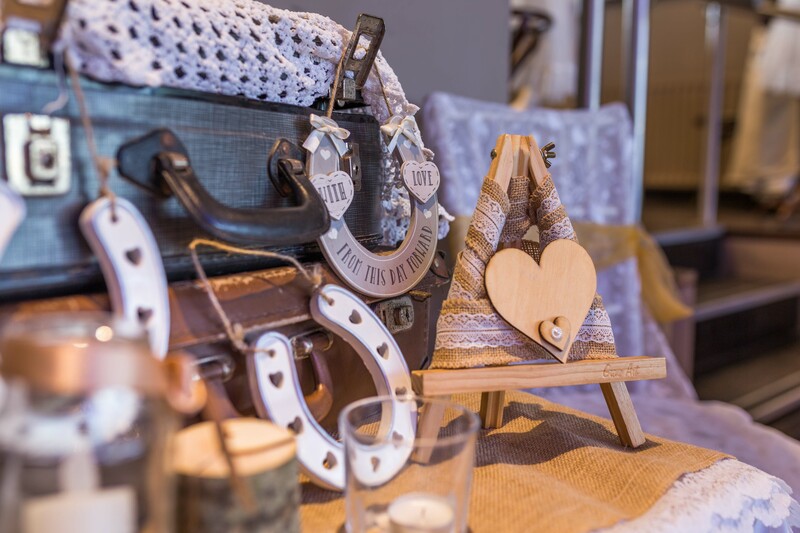 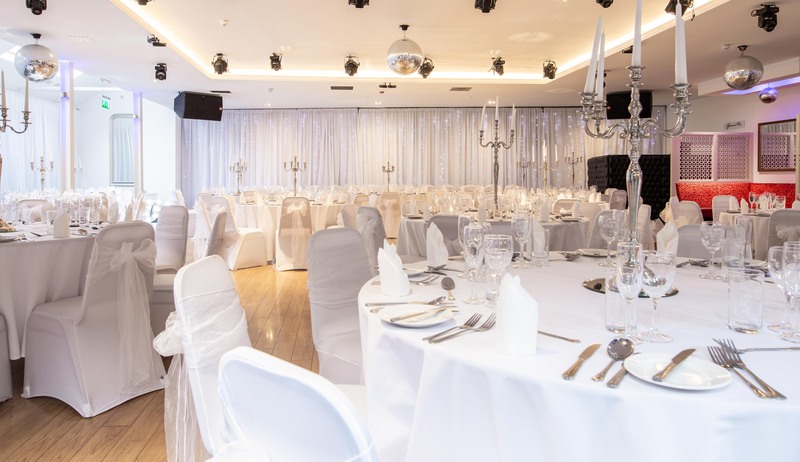 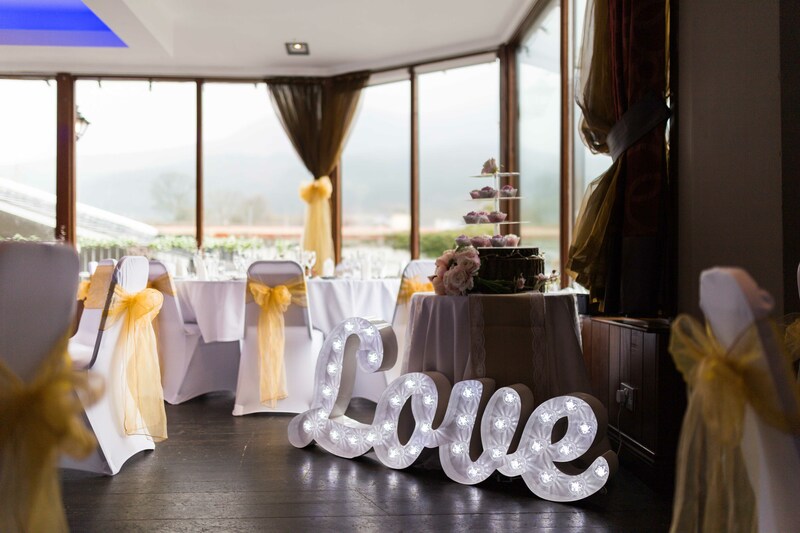 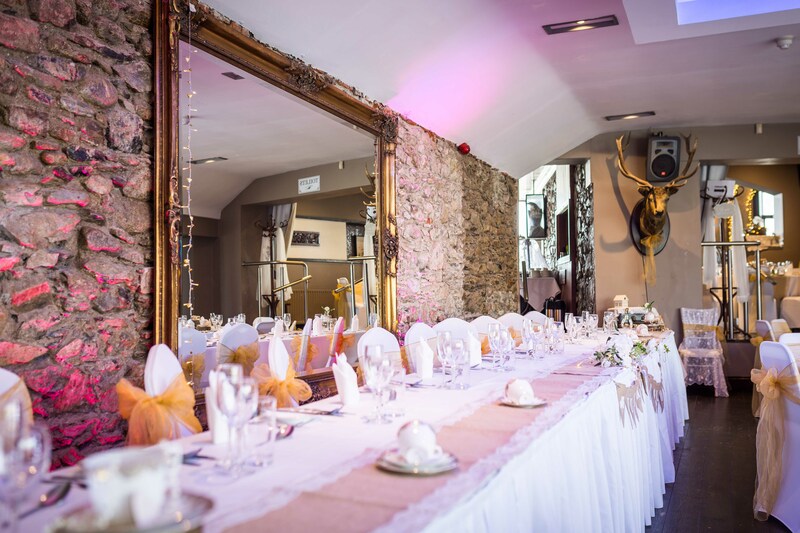 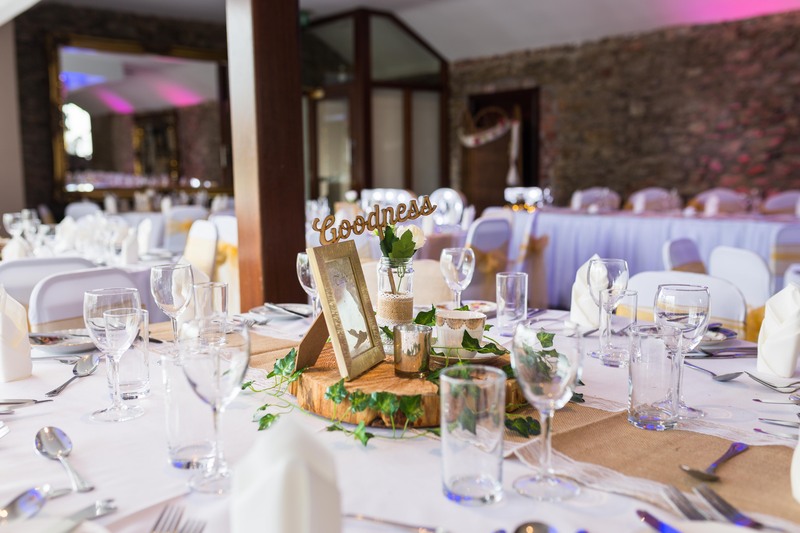 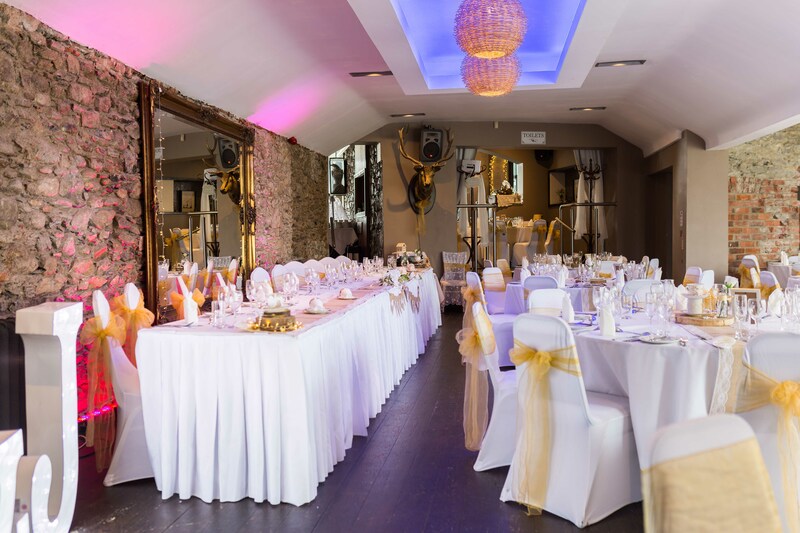 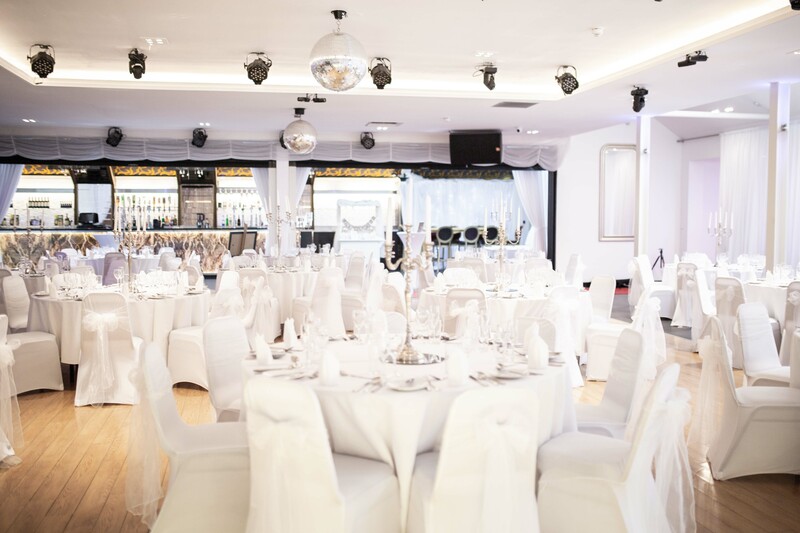 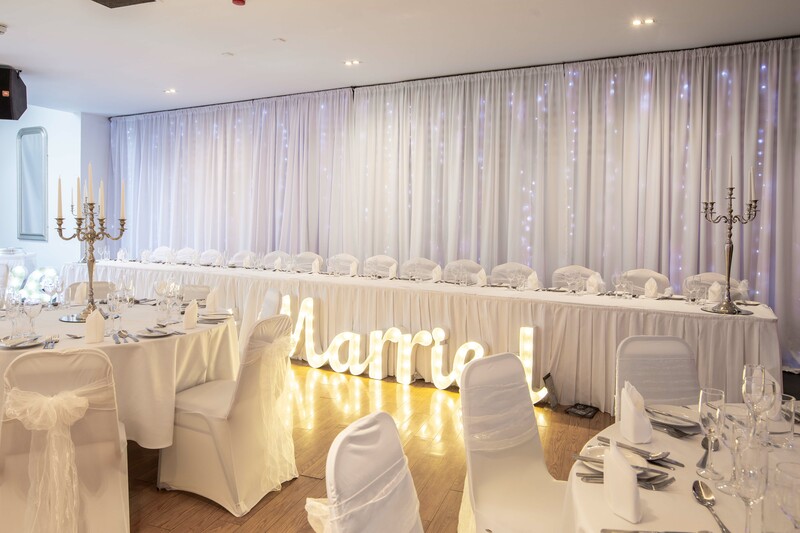 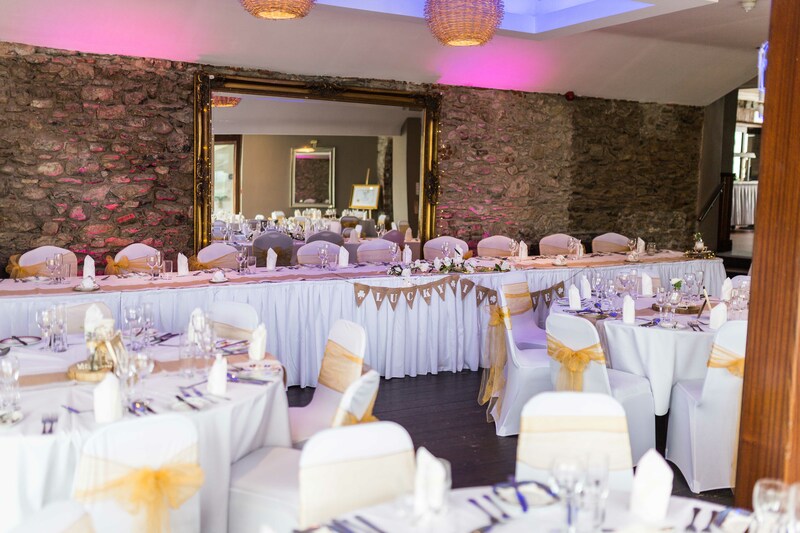 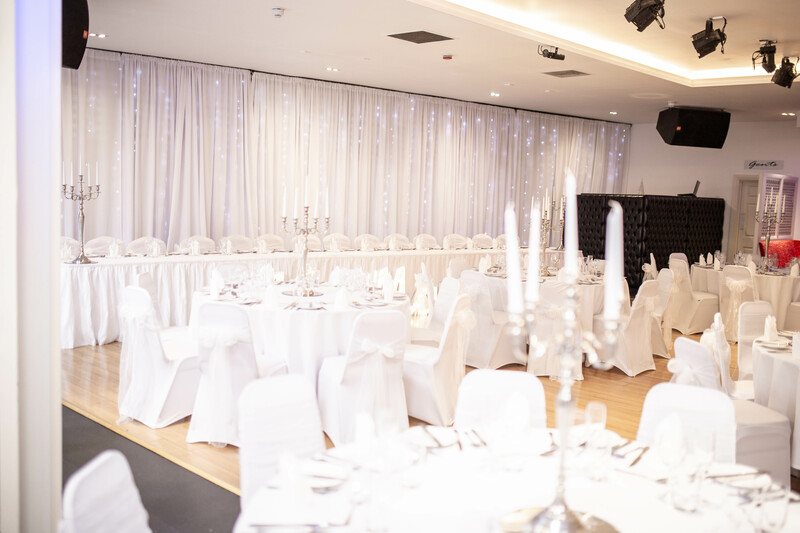 With the option of two function rooms and two ceremony destinations, Hugh McCann’s is the ideal venue to combine the rustic traditional charm with the new century contemporary glamour. 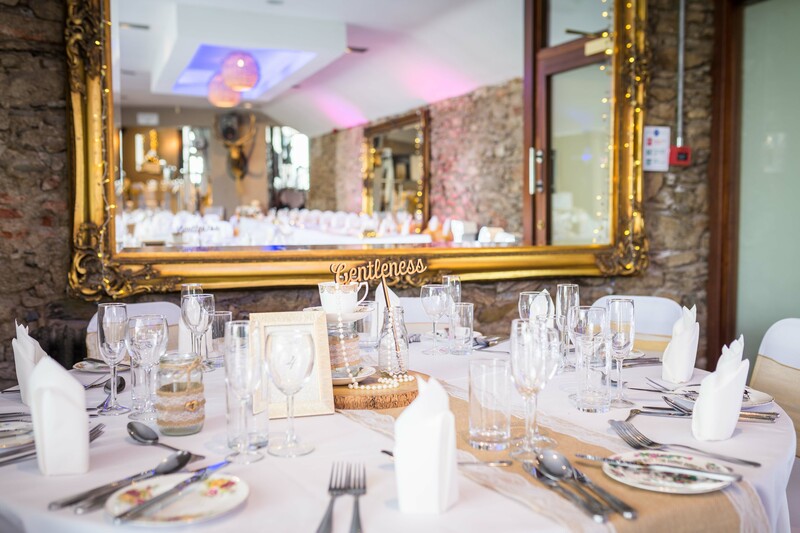 So whether it is a three or five course meal you require, or whether you opt for something different, we cater for every need and believe in making your day as unique as possible. 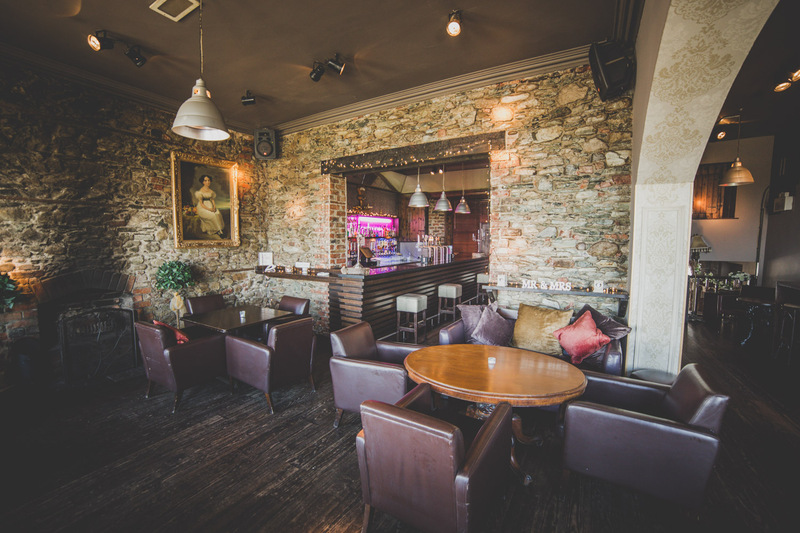 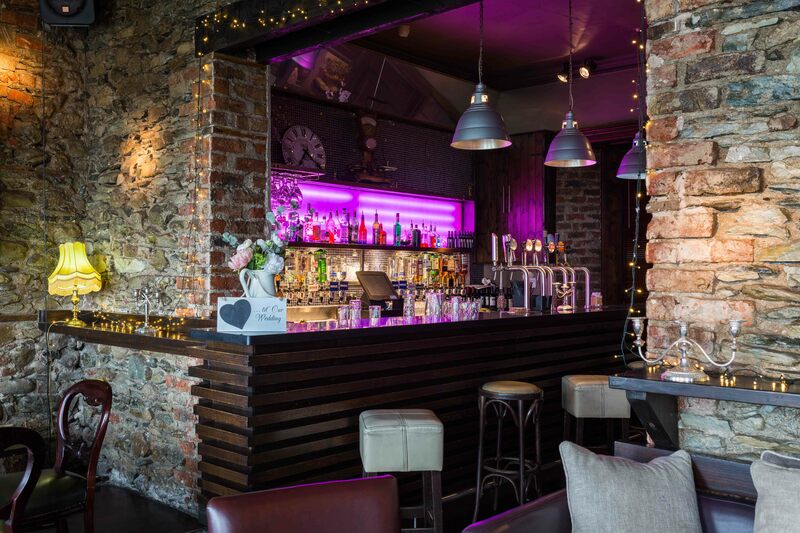 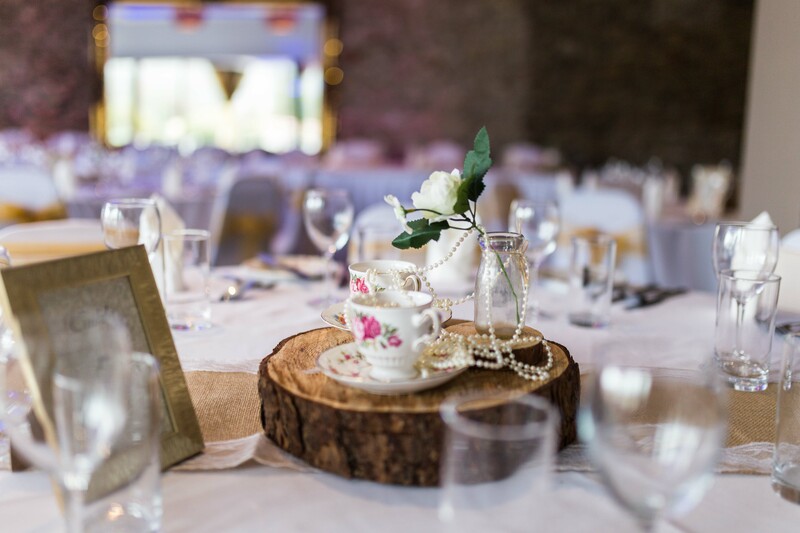 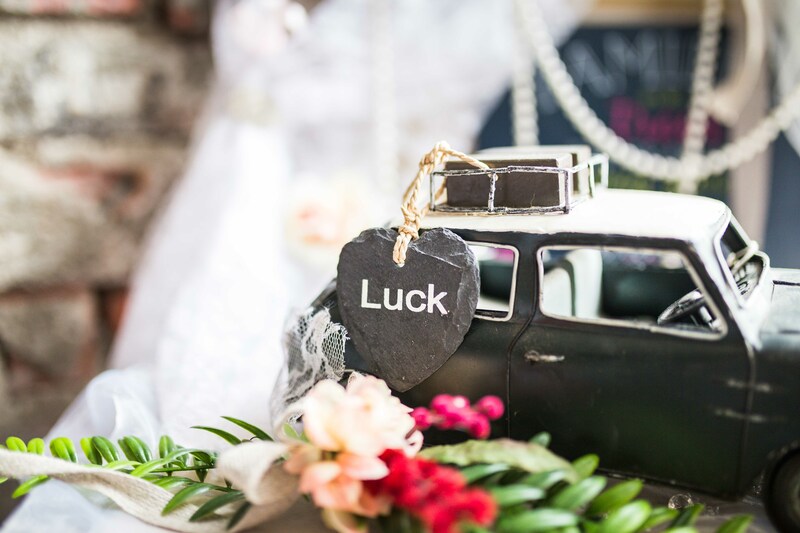 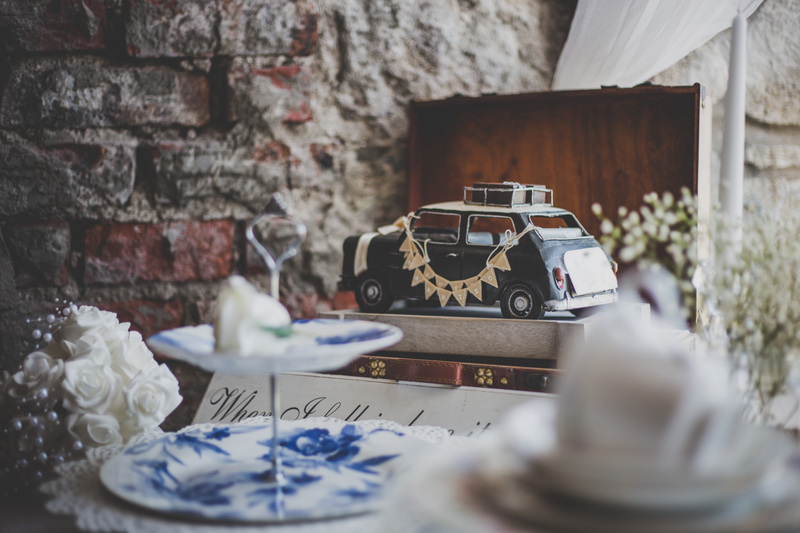 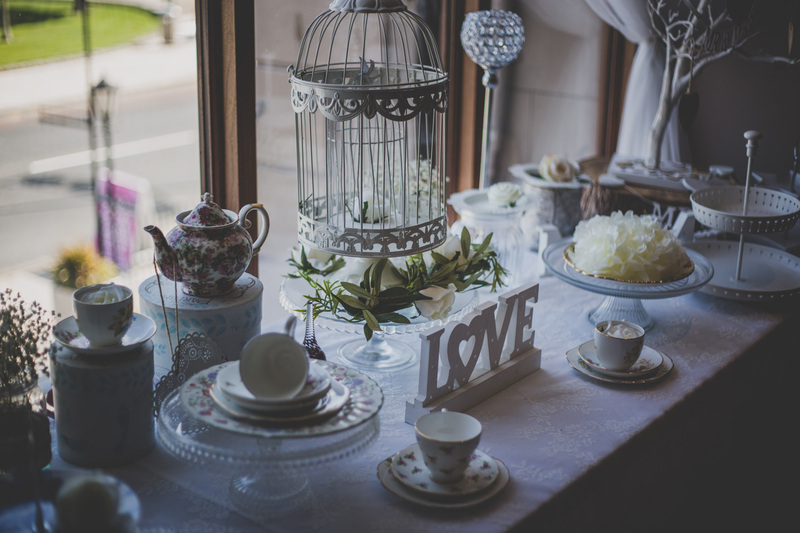 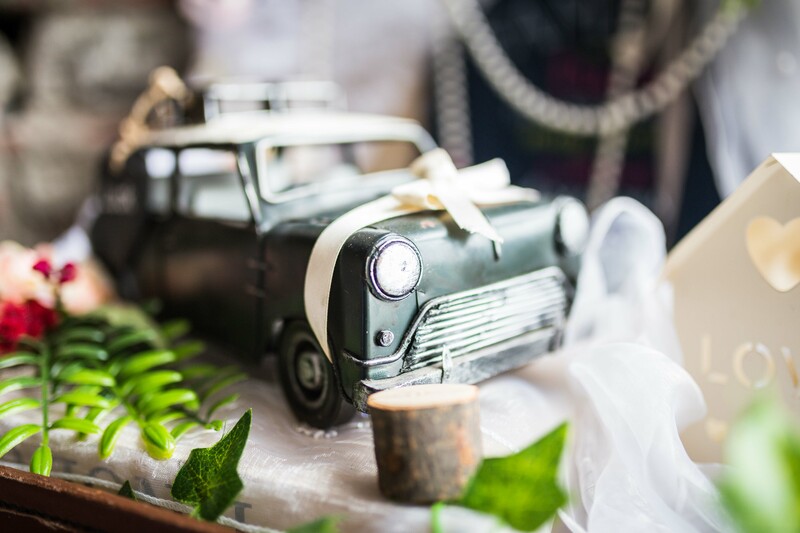 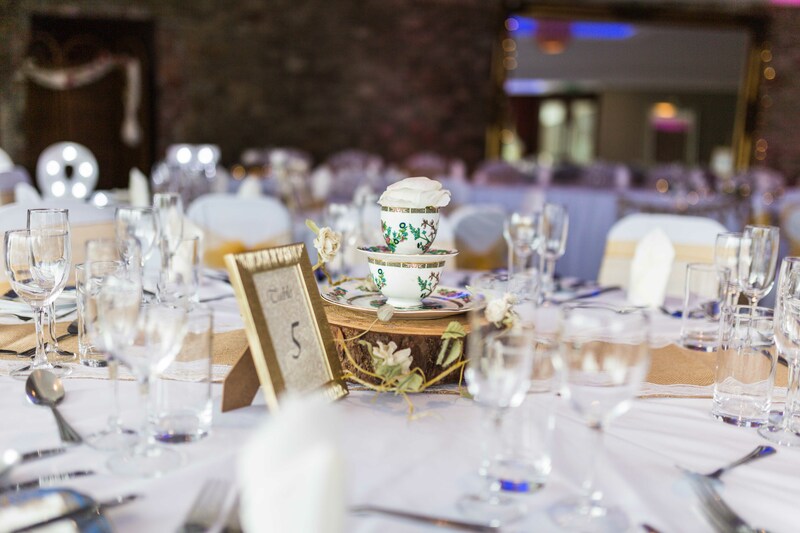 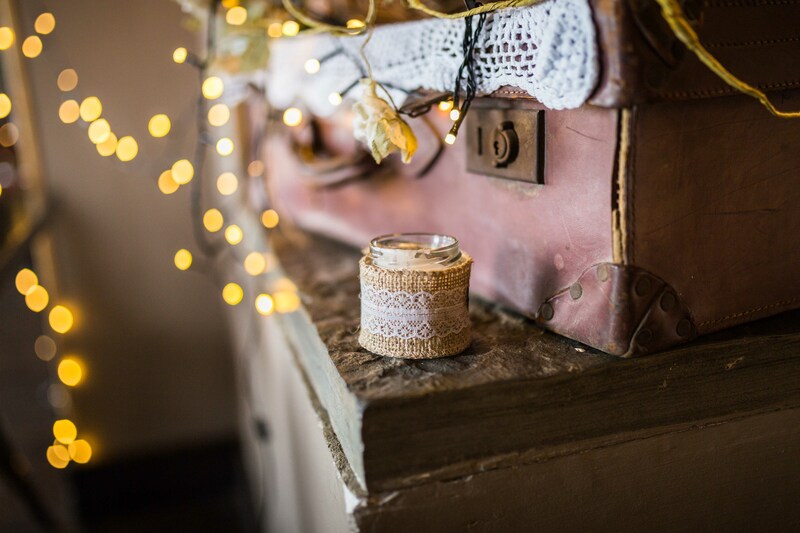 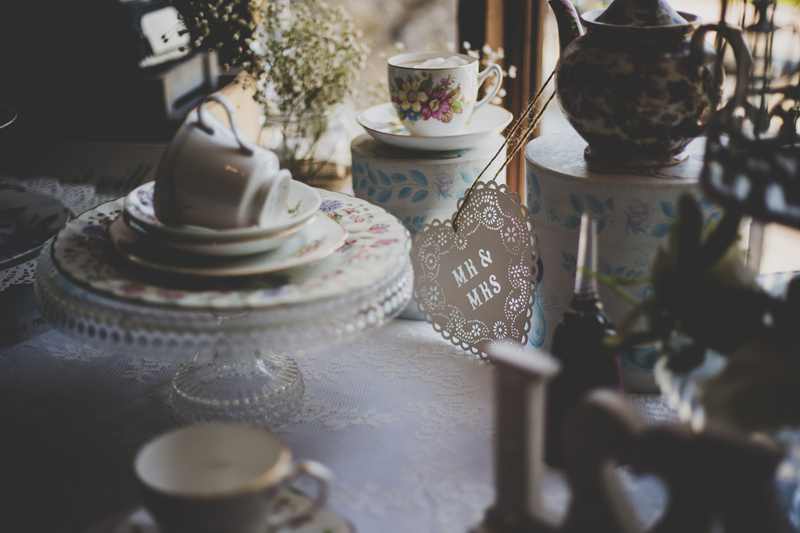 Renowned for our cocktails, our quirky vintage tea party and our outstanding drinks receptions, why not gift your guests with an experience they will truly never forget! 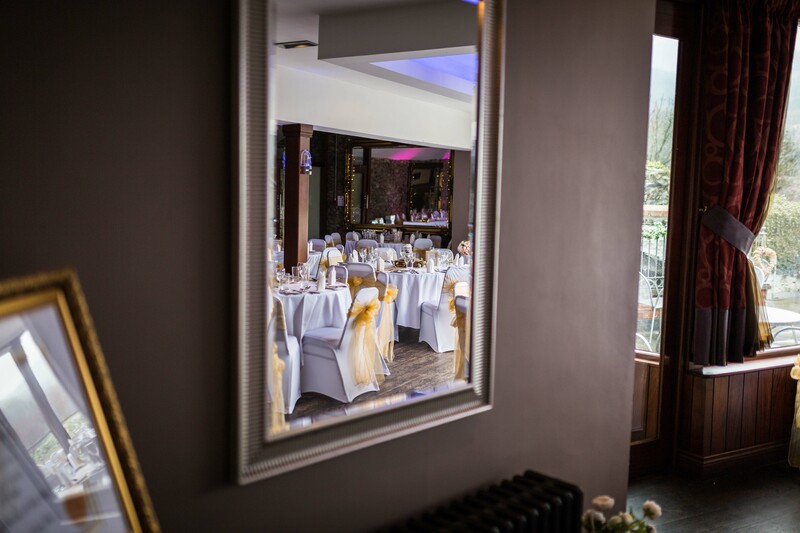 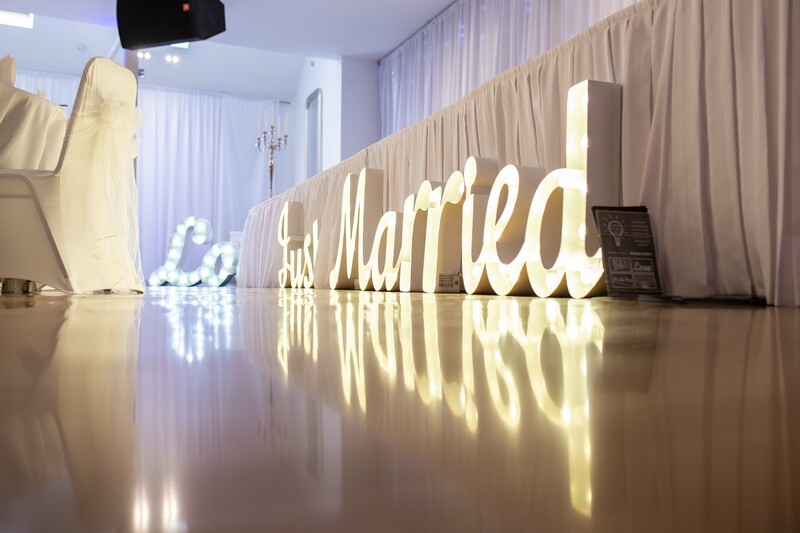 With wedding packages for 100 guests from £995 we aim to please everyone’s budget! 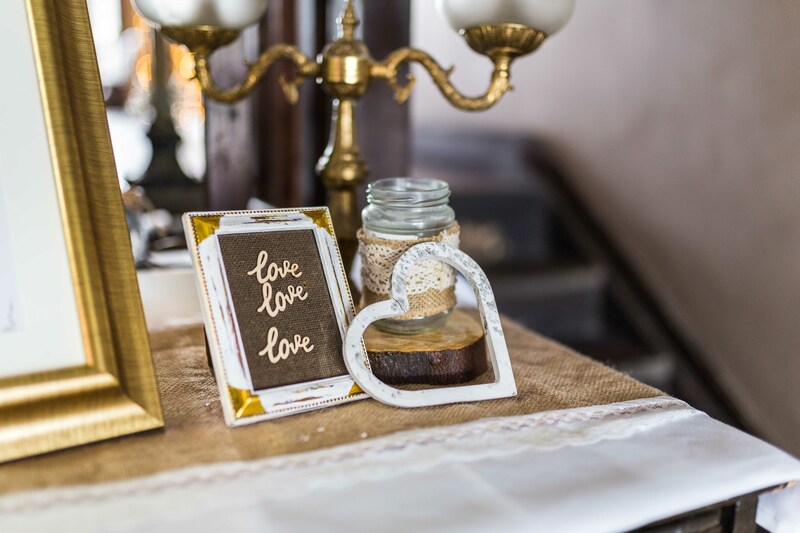 So whether it is small and intimate or large and high-spirited we believe in making everyone feel at home. 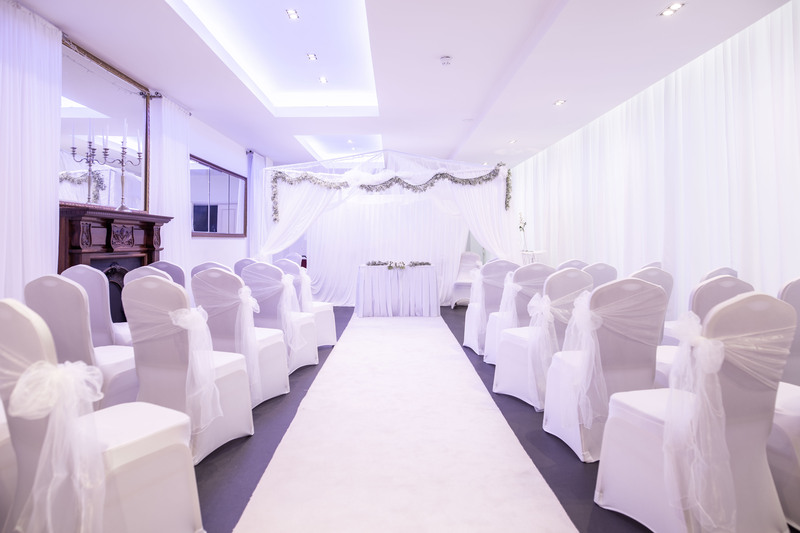 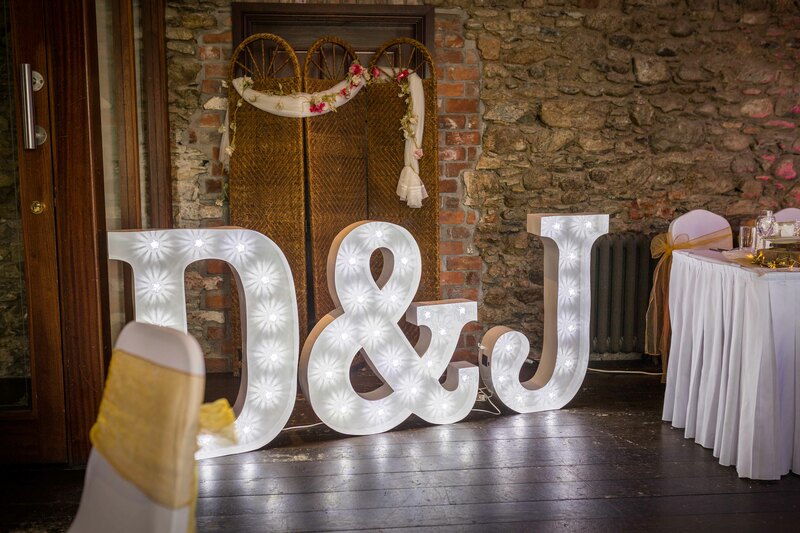 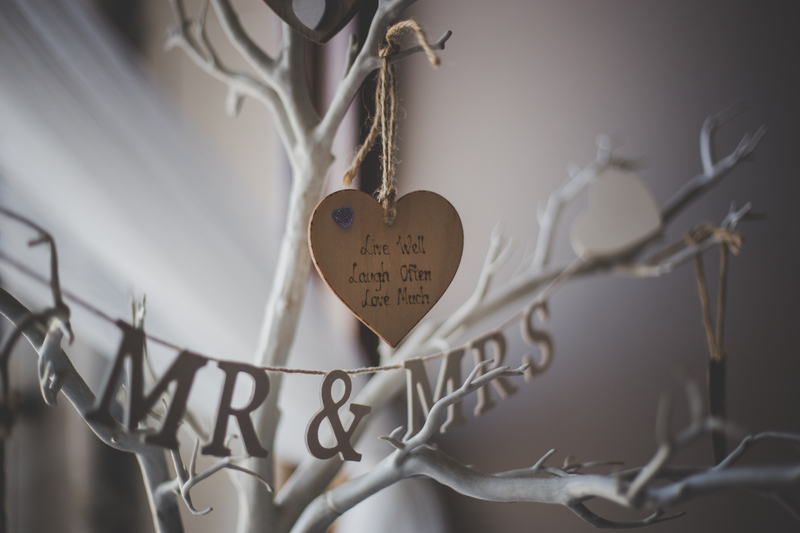 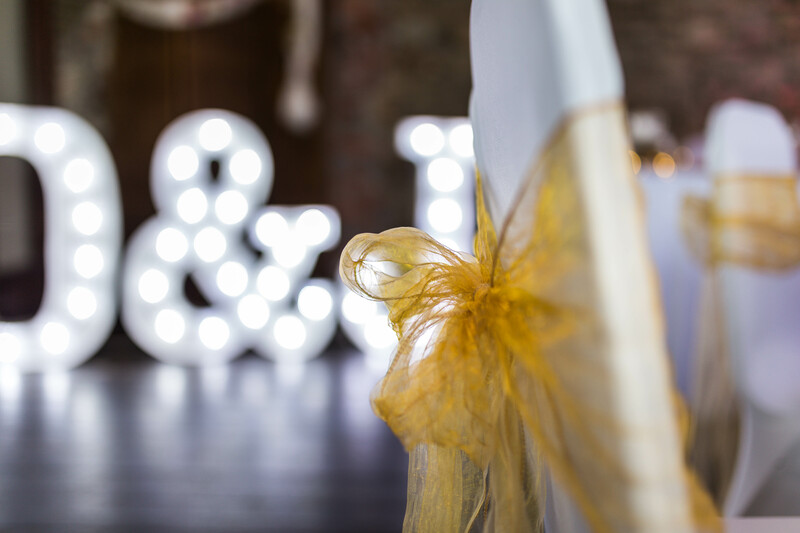 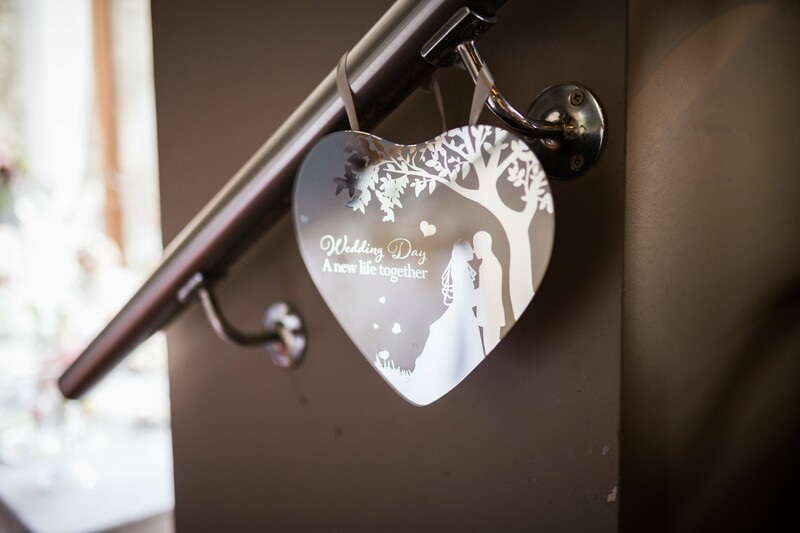 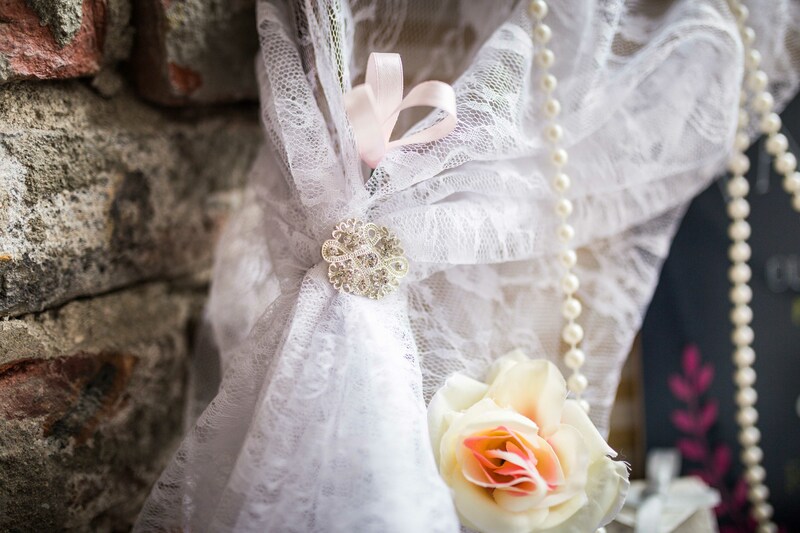 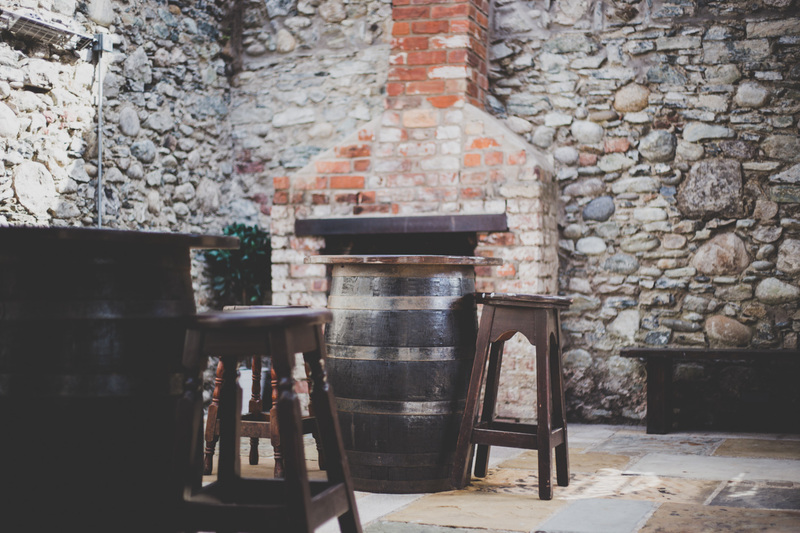 With a full license to hold civil ceremonies and partnerships you have the choice of exchanging your vows in our secret garden or inside our charming wedding venue. 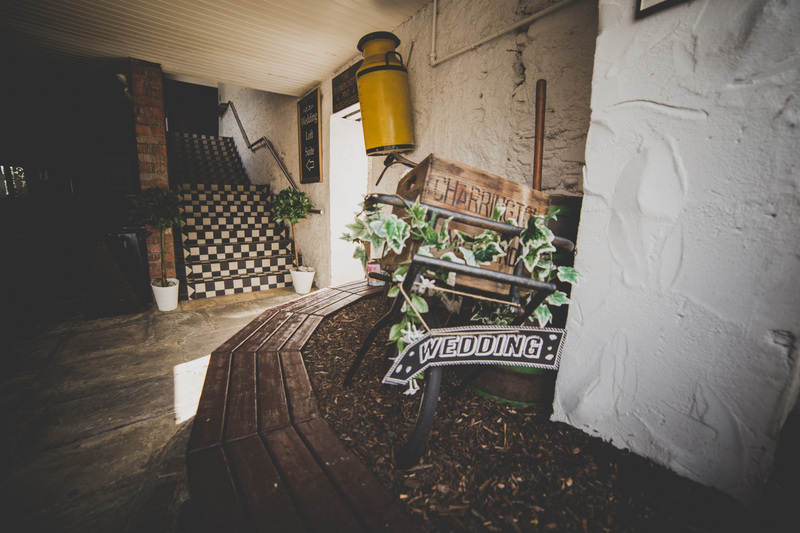 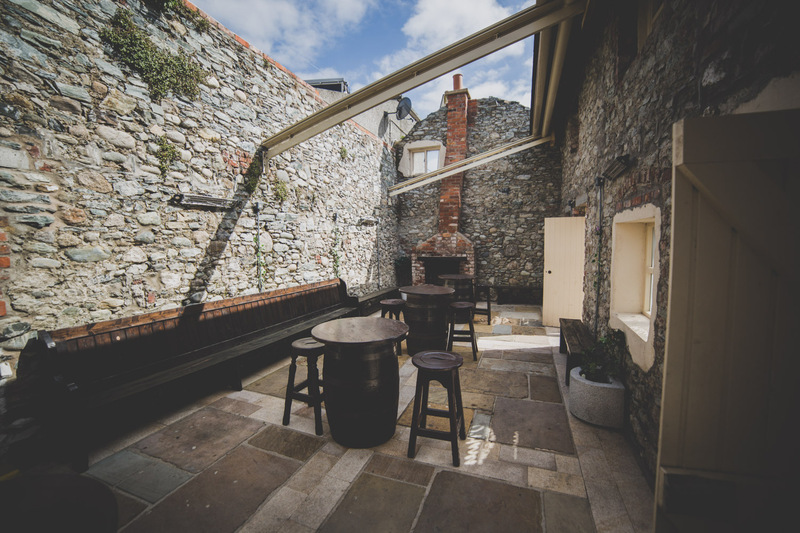 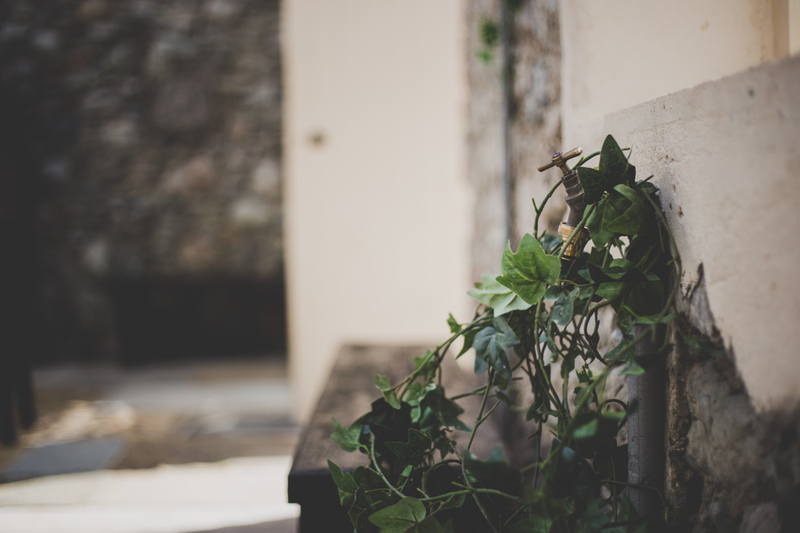 Our Secret Garden a truly hidden gem, offers a romantic setting for your vows. 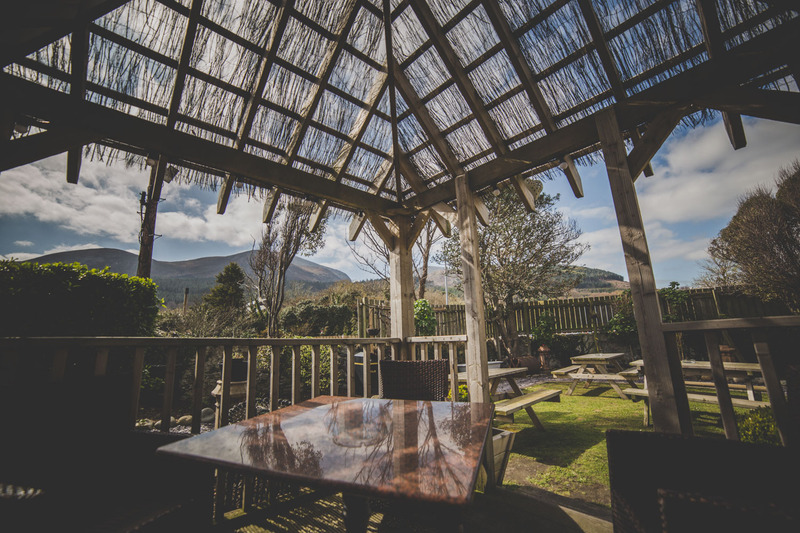 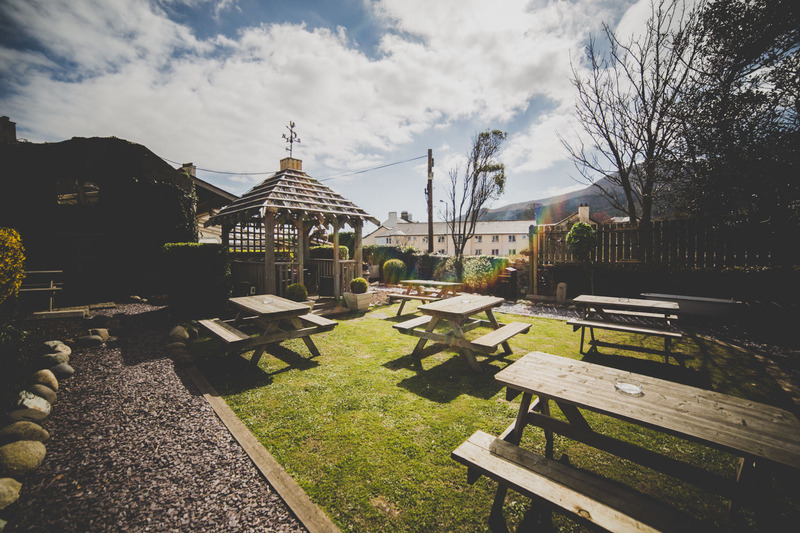 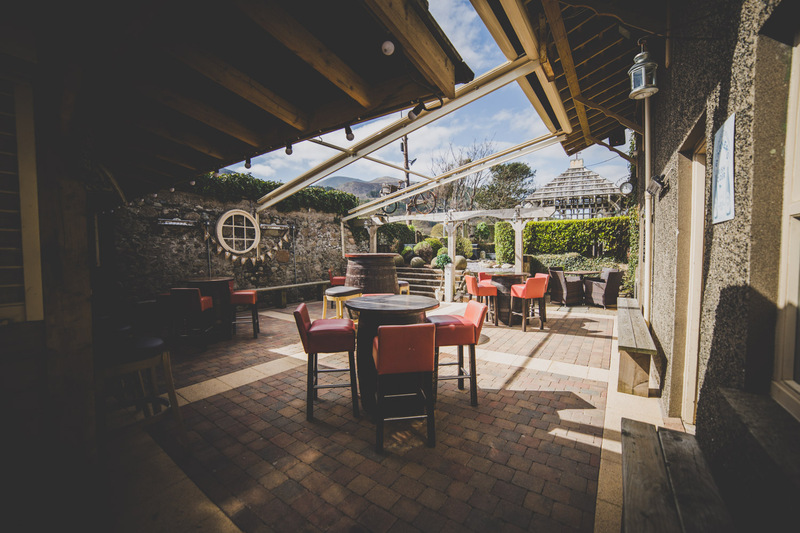 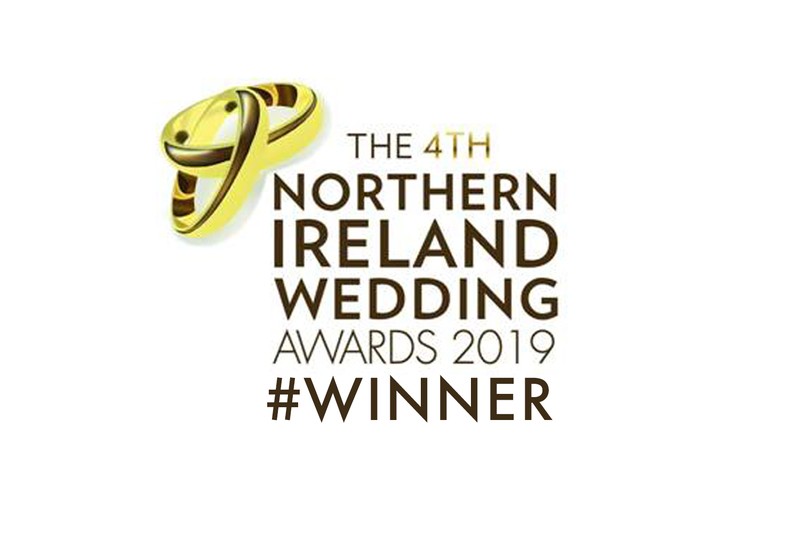 Nestled against the backdrop of the majestic Mourne Mountains, your journey begins through the lavender lined pathways leading to your happy ever after beneath our charming gazebo. 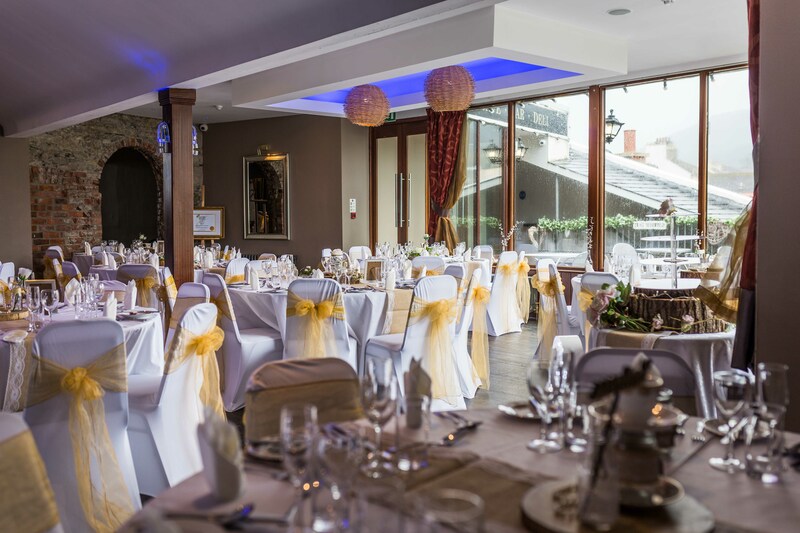 The ever changing garden makes a sensational setting for your special day. 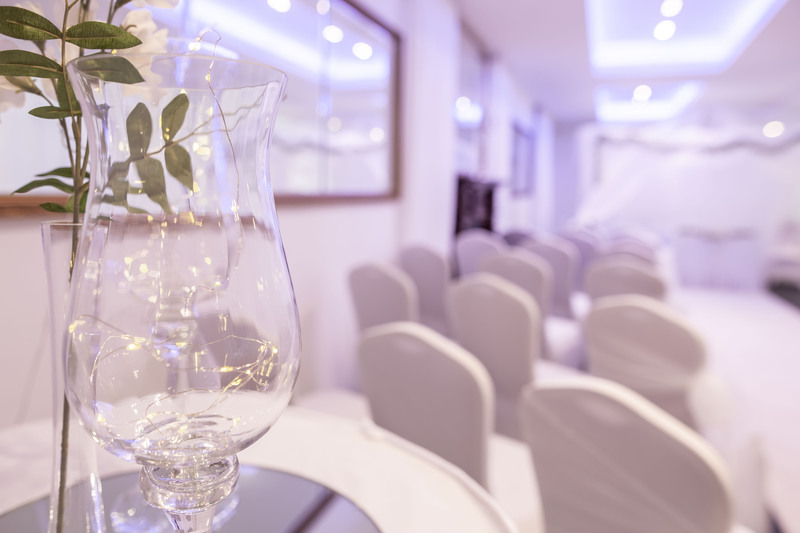 ambience for your private service. 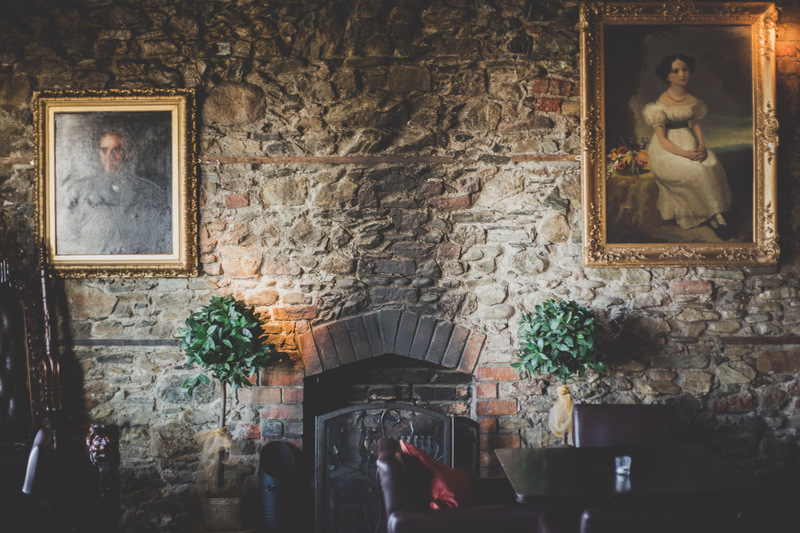 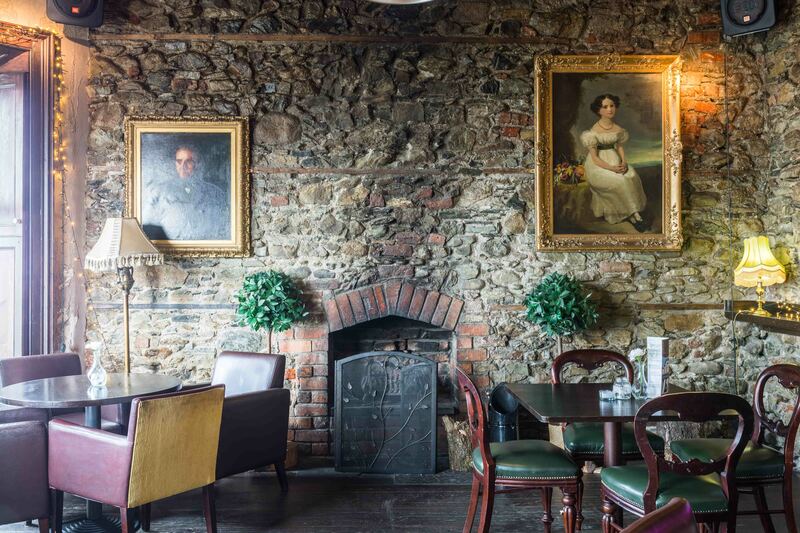 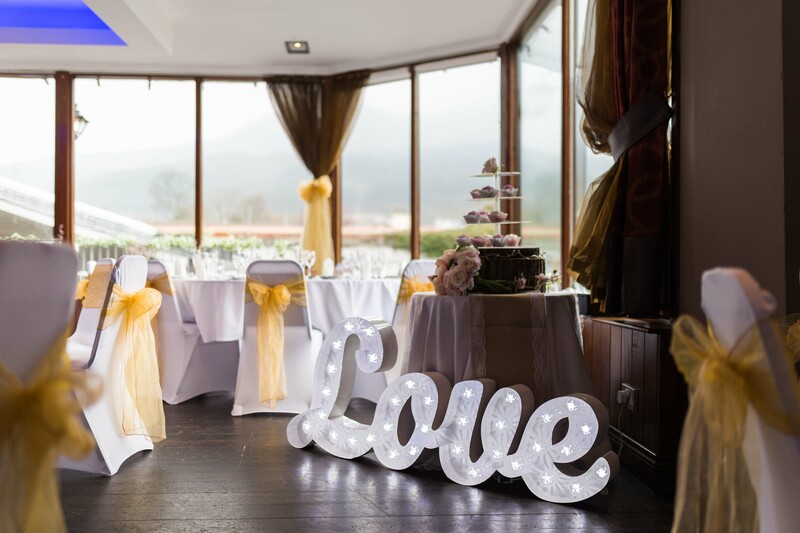 The Loft Suite is unlike any other, nestled between the spectacular Mourne Mountains and Dundrum Bay its beautiful unique stone walls, twinkling candle light and open fire portrays a sense of warmth and true tradition. 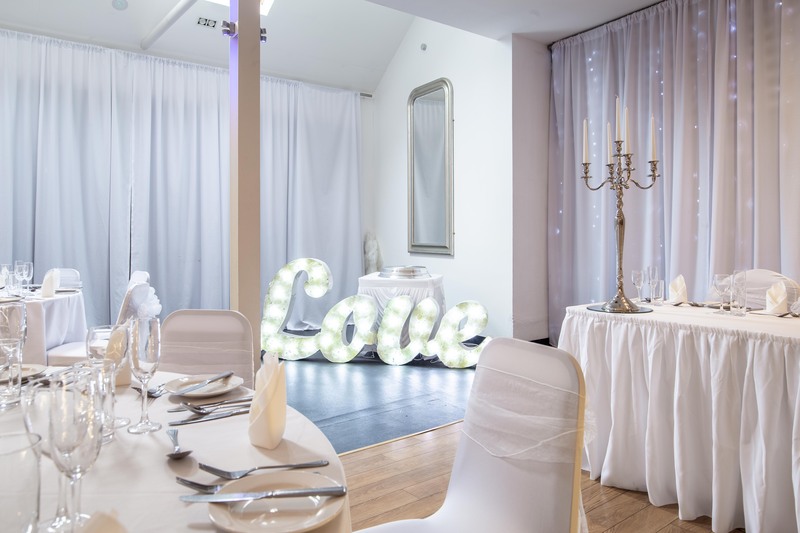 The Loft combines a rich luxurious design with a hint of old world elegance creating the most fabulous canvas for your wedding day. 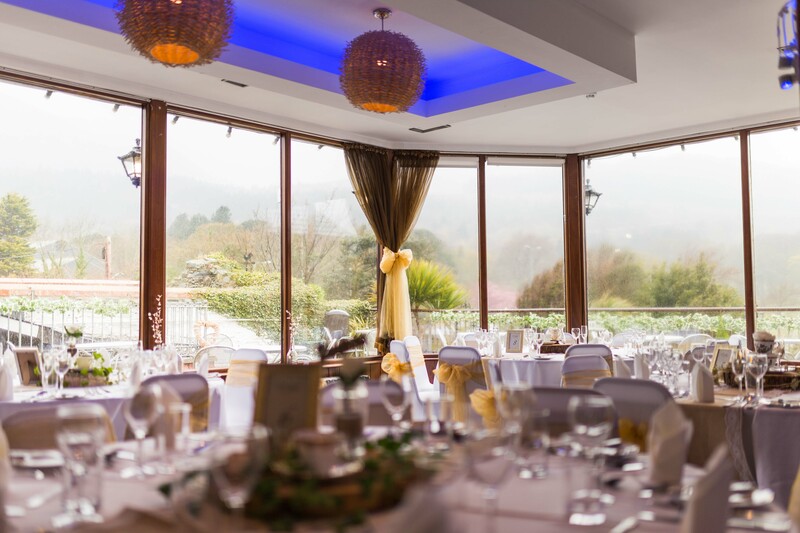 The private sun terrace showcasing the mountain views is the perfect spot for a champagne reception, and is a breathtaking backdrop for your wedding photos. 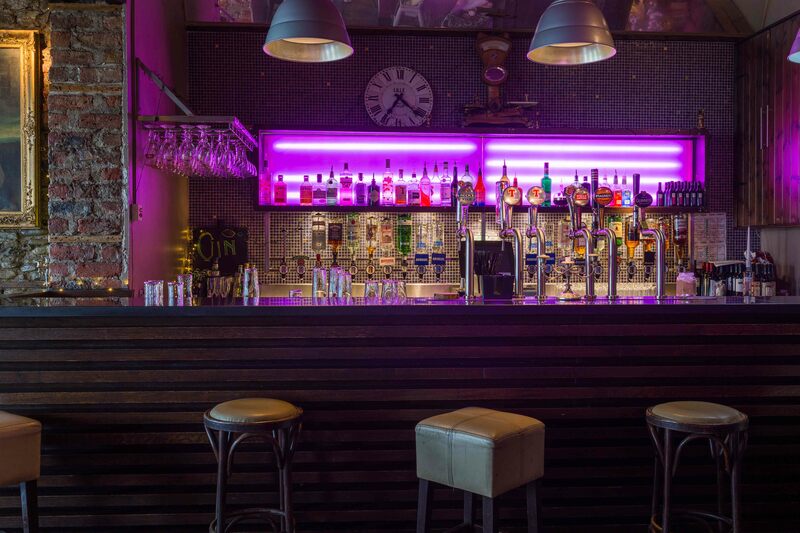 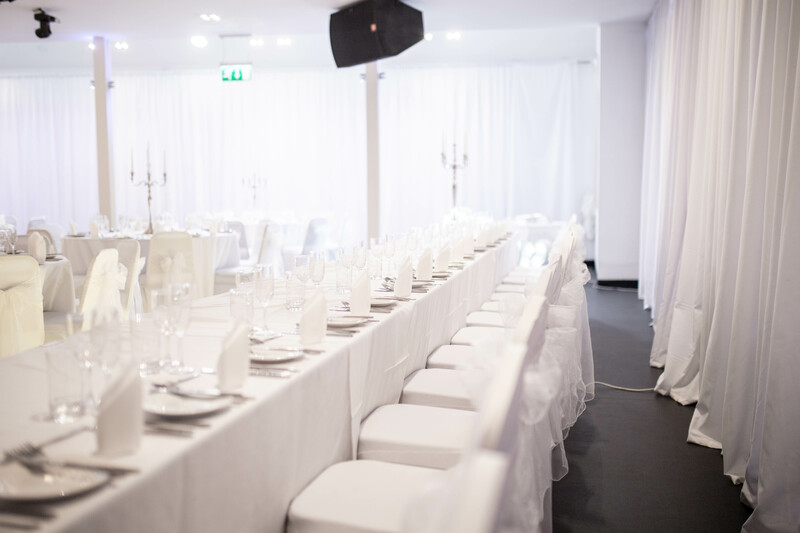 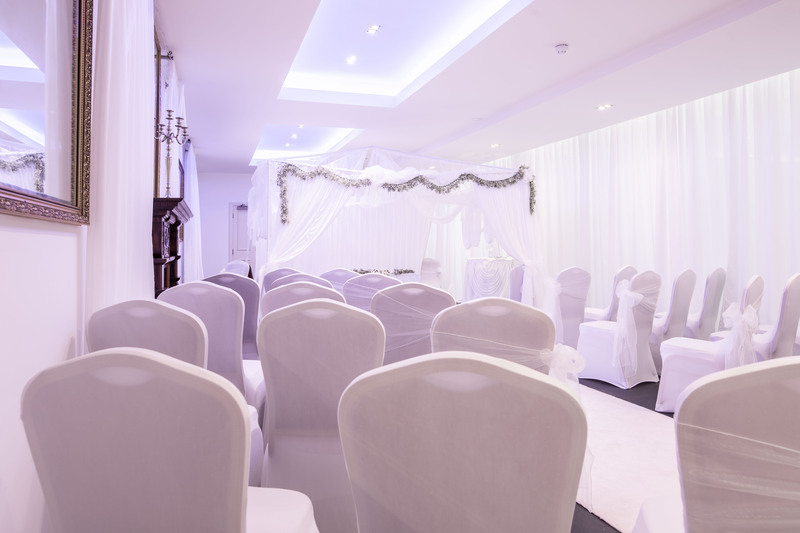 All is situated on the first floor, hosting up to 120 seated guests with ample space for additional 120 evening guests. 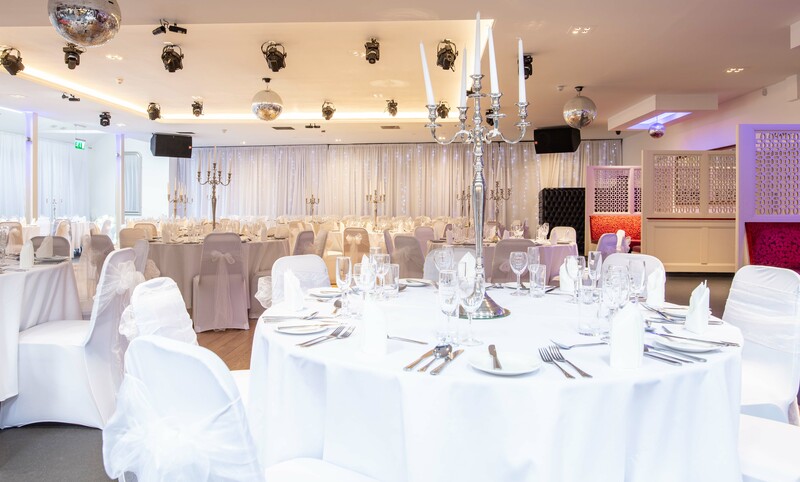 The Coast Suite with its glamorous lighting, contemporary cocktail bar and lavish drapes creates a striking setting. 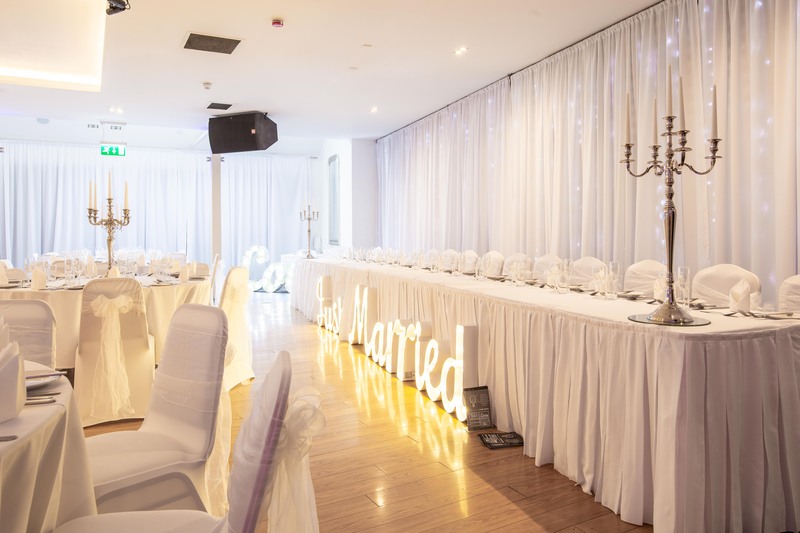 This room becomes truly magical during the evening, with its mood lighting setting the tone for a perfect ending for your perfect day. 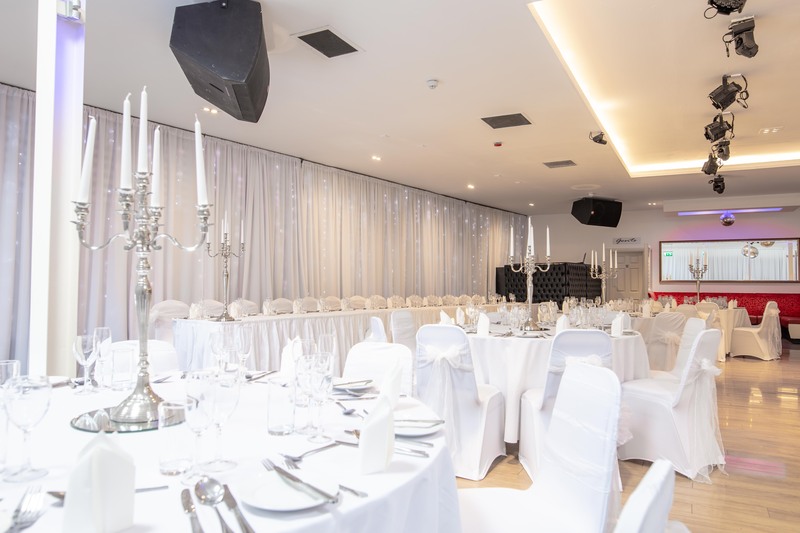 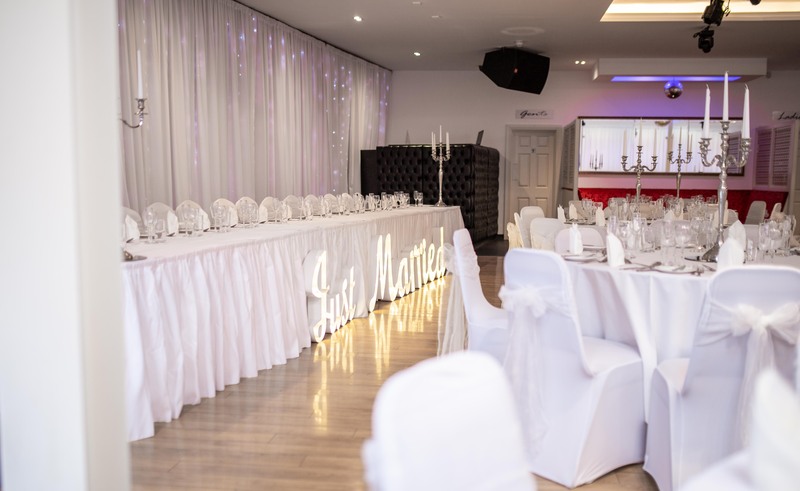 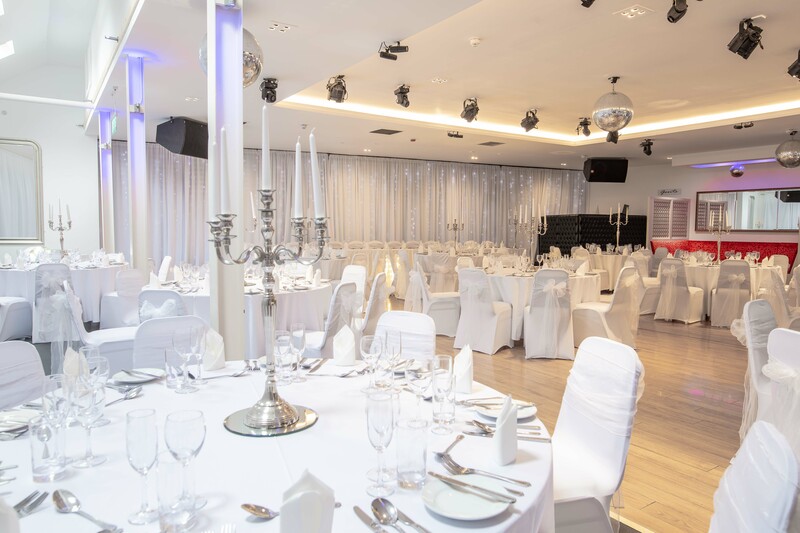 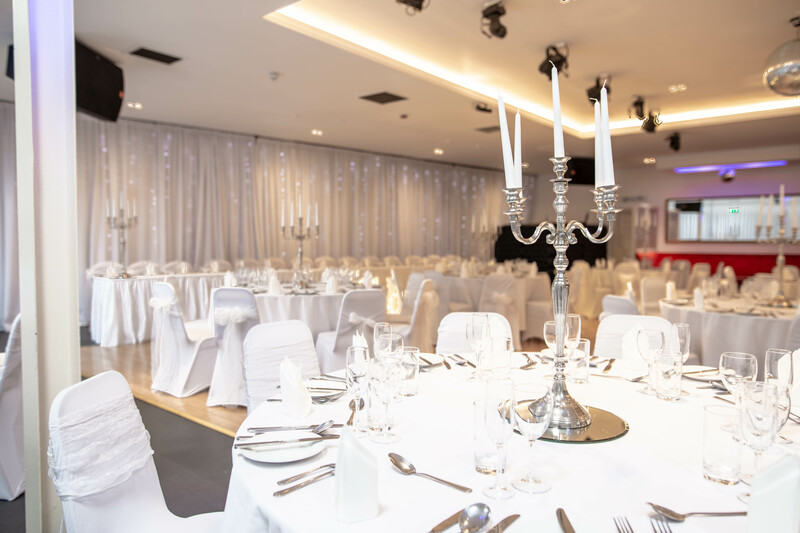 Situated on the ground floor, the Coast Suite hosts up to 250 seated guests with more than enough space for additional evening guests thereafter.